After learning about various options for loading and displaying images, we'll look at changing the fundamental network stack for Glide. This guide assumes you're using Gradle. An important piece of displaying images from the Internet is downloading them via HTTP/HTTPS. While the standard Android network packages do their job, there have been quite a few developments for improved networking on Android. Each library has its own advantages and disadvantages. In the end, it comes down to project fit and the developer's personal taste. The developers of Glide don't want to force their preferred network library onto you, so Glide is fairly HTTP/S network agnostic. Theoretically, it can work with any implementation, which fulfills basic network capabilities. Integrating a network with Glide is not completely seamless. 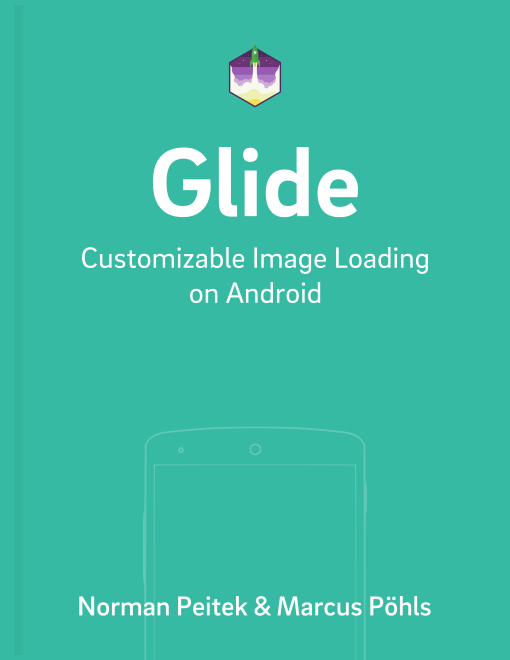 It requires an interface setup of Glide's ModelLoader. In order to make your life easier, Glide provides the implementation for two network libraries: OkHttp and Volley. Gradle will automatically merge the necessary GlideModule into your Android.Manifest. Glide will recognize the existence of it in the manifest and use OkHttp for all network connections. This will add Volley and the integration library into your project. The integration library adds the GlideModule to your Android.Manifest. Glide will automatically recognize it there and use Volley as the networking library. No further configuration is required! Warning: if you declare both libraries in your build.gradle, both will get added. Since Glide doesn't load them in any particular order, you'll be an unstable situation, where it's not clear which networking library is picked. Make sure you only add one integration library. If you're a fan of another networking library, you're out of luck. Glide does not come with an automatic configuration besides Volley, OkHttp2 & OkHttp3. However, feel free to integrate your favorite networking library and open a pull request on GitHub. The implementation for Volley, OkHttp2 and OkHttp3 might give you a direction. As you can see, integrating the network libraries is fairly easy, if you're lucky enough to use Gradle as your build system and don't want any further customization. If you don't use Gradle, please take a look here. In the near future, we'll take a look at the GlideModule for even more advanced customizations. Keep learning!